When Usagi protects a Komori ninja during a raging storm, he never guesses that he will cross paths with her again . . . but many months later, fate places them on opposite sides of a trade agreement gone wrong. 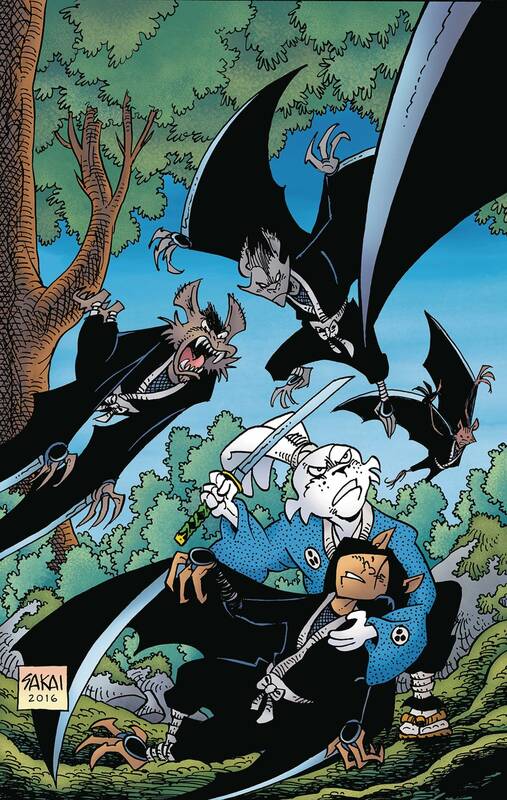 Usagi must protect the merchant, while the ninja has been hired to stop him. With the negotiation on the line, which side will emerge victorious?